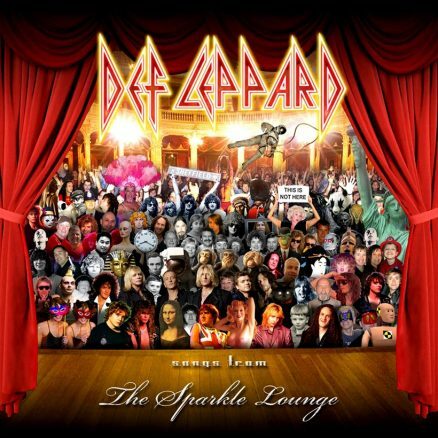 Following a reinvigorating covers album, ‘Songs From The Sparkle Lounge’ found Def Leppard shining brightly in the early 21st Century. 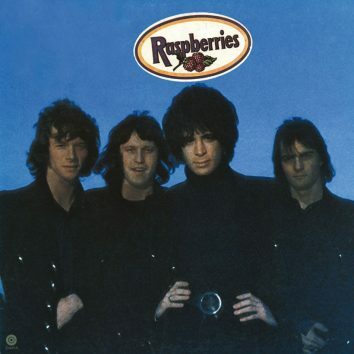 The duo's place in the firmament of pop music was so assured that they were able to approach their fourth album as a broad-based concept record. 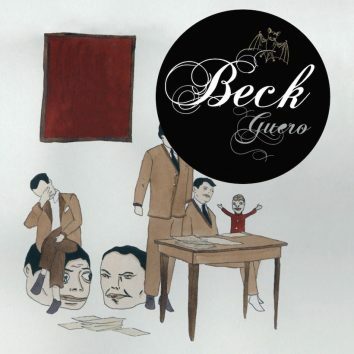 On 29 March 2005, Beck released the record that gave him his highest-ever placing on the American chart, the Guero album. 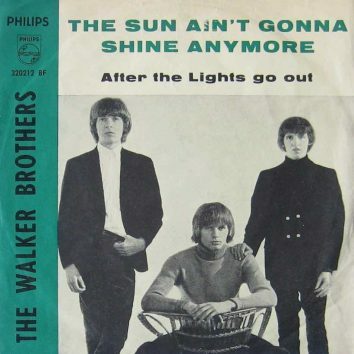 Written by Bob Gaudio of the Four Seasons with the group’s producer Bob Crewe, the ballad was first recorded by Frankie Valli. 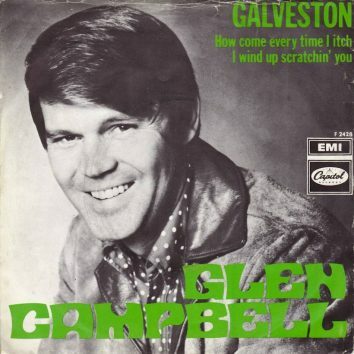 One of Glen's career hits written by the peerless Jimmy Webb, 'Galveston' was part of a hit album of the same name. 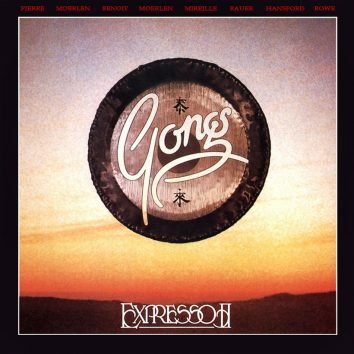 Arguably the greatest recording of the Pierre Moerlen era, Gong’s 1978 album, Expresso II, found the collective at the peak of their powers. Tragically, the country queen was killed in a plane crash near Camden, Tennessee on 5 March 1963. 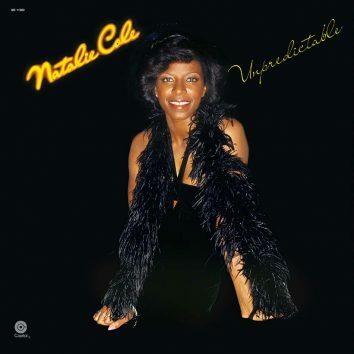 Released in 1977, Natalie Cole’s Unpredictable documented the singer evolving into an accomplished, multi-faceted artist. Stubblefield joined the Godfather's band in 1965 and became one of his two drummers of choice into the early 1970s. 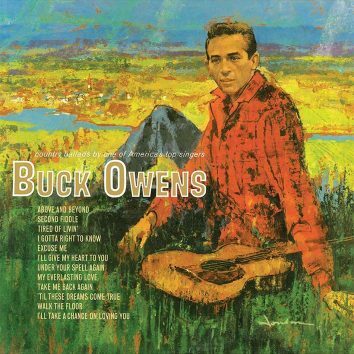 Capitol released the self-titled debut LP by the Texan country original in January 1961. On 19 January 1991, nearly 28 years after her untimely passing. the country queen finally made her UK album chart debut. 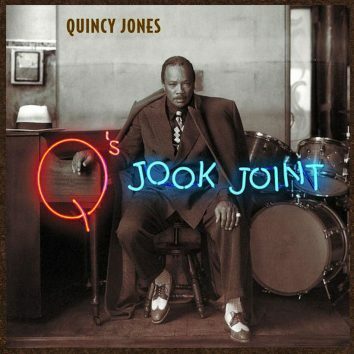 'Q's Jook Joint' gave the producer a gold album in America for the sixth time in his incomparable career. In part two of our interview with the ever-present Moody Blues drummer, he talks about the band's longevity and their induction into the Rock and Roll Hall of Fame. 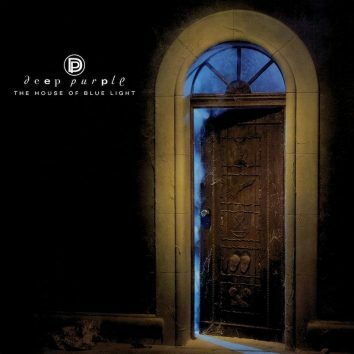 uDiscover Music talks to the ever-present drummer with the Moody Blues in the first of a two-part feature.